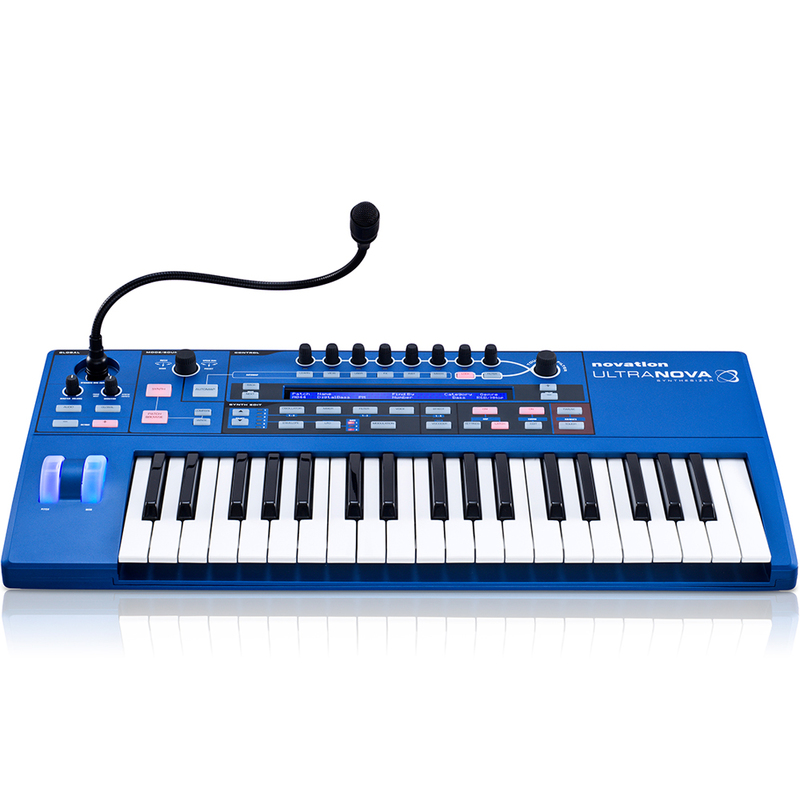 The Novation UltraNova keyboard is an analogue-modelling synthesizer designed for everyone: from first-time synth purchasers to keyboard addicts. 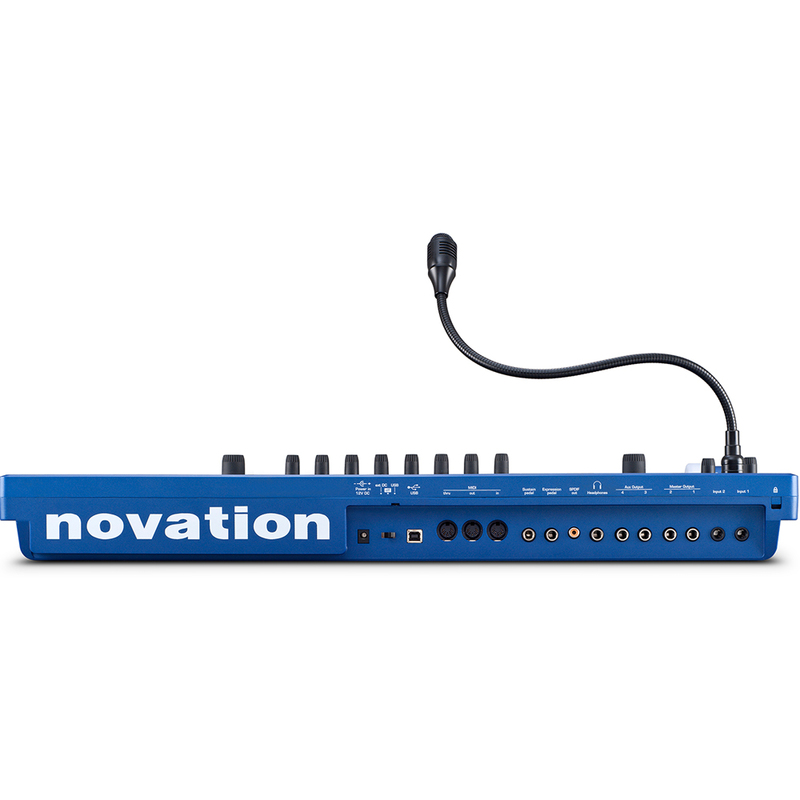 Novation UltraNova keyboard is the next generation of Novation's iconic synth family, which brought you the legendary SuperNova and SuperNova II. It has a 37-note Fatar keybed, illuminated pitch and modulation wheels, eight assignable touch-sensitive rotary encoders, a 144-character LCD, and a large knob for fine control of parameters. Under the hood, UltraNova's arpeggiator, vocoder and USB audio interface make it incredibly useful for today's music makers, and bus powering lets you put it at the centre of your stage or studio rig. 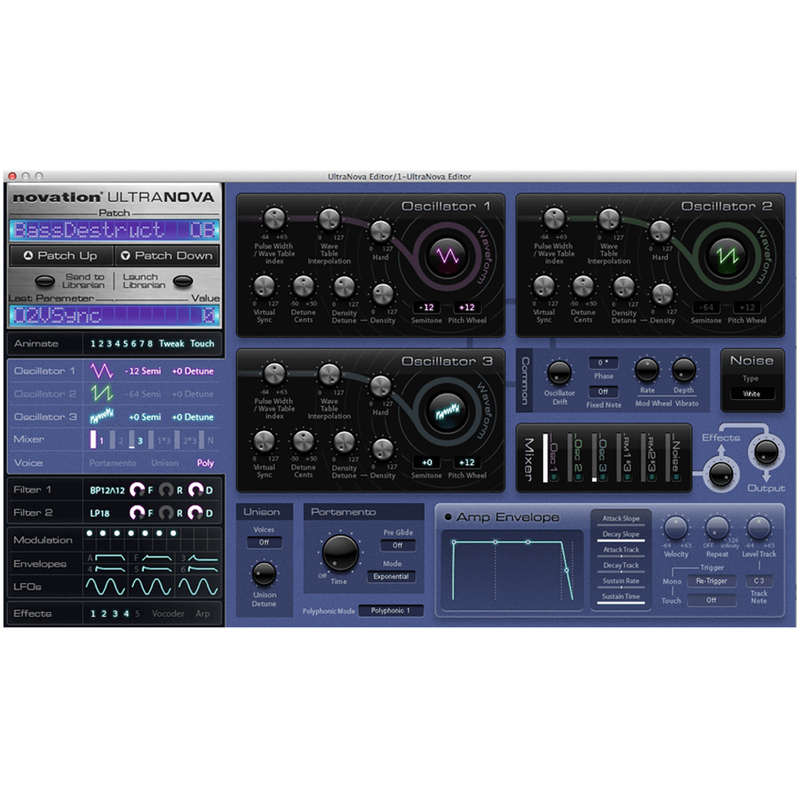 UltraNova's single-part synth engine can employ wavetables alongside conventional subtractive synthesis. 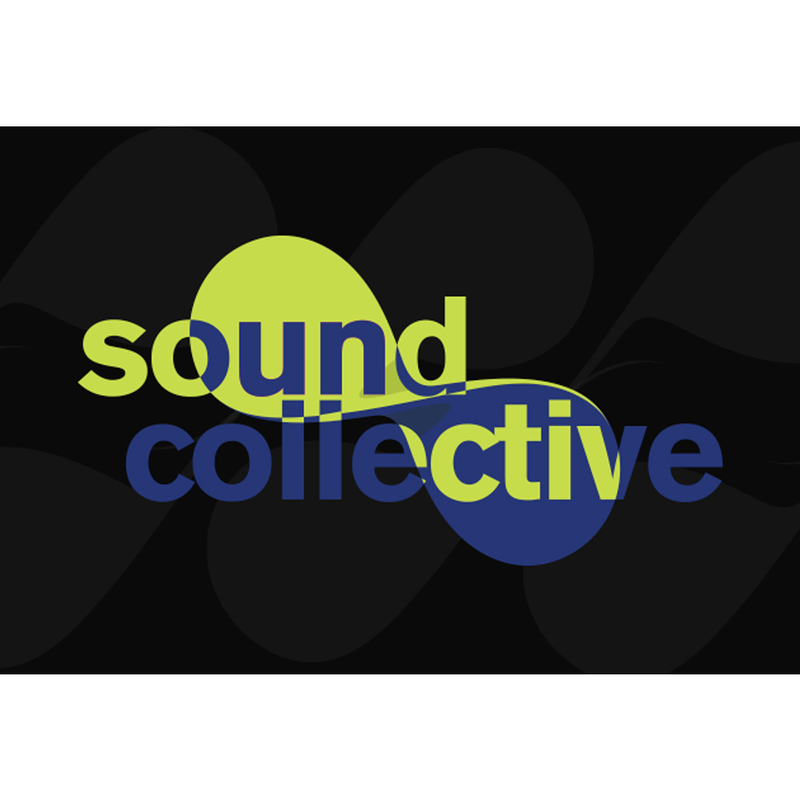 It has three oscillators with density and detune controls, two ring modulators, a noise source, two filters, six envelopes, three LFOs, five assignable effects slots, and much more. On-board effects include distortion, chorus/phaser, delay, reverb, and gator plus compression and EQ. Its intuitive top-panel layout helps to make tweaking UltraNova's parameters simple, with dedicated buttons providing quick and easy navigation. 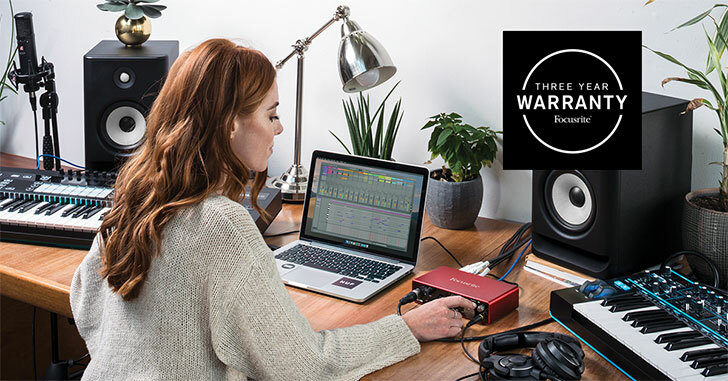 What's more, a free plug-in editor provides easy access to the synth's controls and patches (300 factory-loaded, 200 user), from within your music software. UltraNova's secret weapon is its Touch feature, a unique system that brings a new level of performance control to synth players. Hit the Touch button and the eight encoders become receptive to finger contact. These touches can control modulators and envelopes within the synth engine, so dramatic modulations can be performed with the touch of a finger. With the corresponding Tweak feature — which allows you to group your favourite parameters to the rotary controls for on-the-fly patch manipulation — and a large knob for extra-fine tweaking, you literally have total control of the synth at your fingertips. You can fully edit UltraNova using the hardware, but it can be a bit overwhelming. That's why we've created the Nova Editor: software that gives you visual access to your synth engine within your music software or DAW, to make it much easier to see what you're doing. 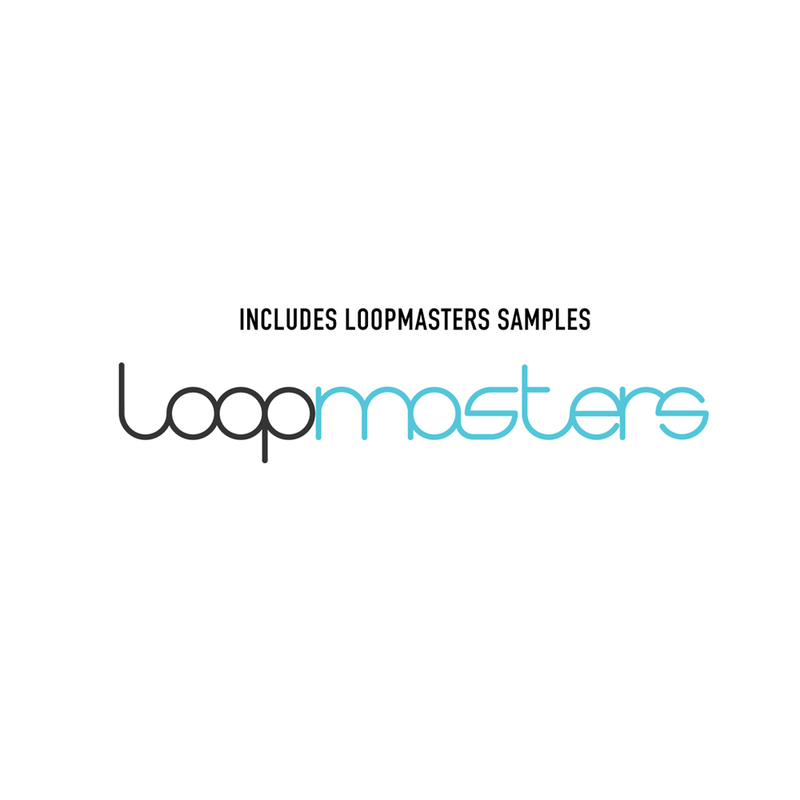 Includes Nova Editor, 4GB of Loopmasters samples & Sound Collective access.